A teaser available on the Google Store hints at the launch of the new Pixel phones. Rumors have said the Pixel 3a and Pixel 3a XL could launch at Verizon this spring. 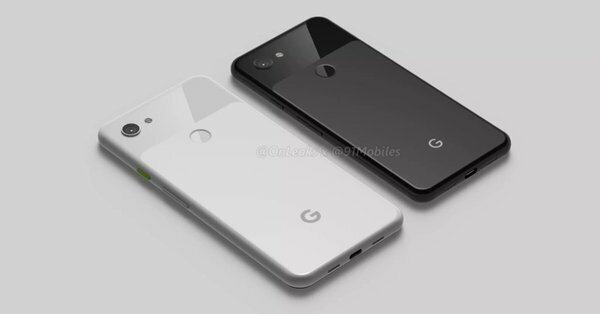 They are both tipped to get a The Google Pixel 3a will have a 5.6-inch 1080x2220px and a 6.0-inch 1080x2160px screen with snapdragon 670 with 4GB under the hood. Since Google would detail Android Q at during its I/O developer conference, the Pixel 3a and Pixel 3a XL phones are likely to support the new Android experience out-of-the-box. Google's teaser seems to indicate that new Pixel hardware will be launched at the event. Being affordable variants of the Pixel 3 and Pixel 3 XL, the new smartphones are expected to offer the same camera performance as the flagship models.